Have you ever wanted to share some music, photos or files online ? Say for example, you have some birthday videos and photos and you want to share with your selected set of friends and not with the whole internet by uploading large files, then what is the best way to share files with your selected friends. 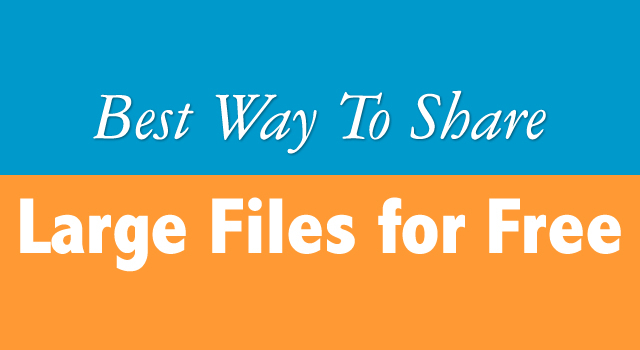 There are many free tools, software’s and sites to share files on internet, but I have selected the best way to share file on internet, which is easy to use, offers great support and popular too. Dropbox is an excellent way to share files across computers, has a 2GB limit of storage for free accounts. All you need to do is, just create a dropbox account, install drop box on your computer (Free for Windows, Mac, Linux, and iPhone). Put your files into Dropbox folder. Whenever you edit the files, the online copy is auto-synced! Install Dropbox on other computers you use and Share a folder with friends or colleagues. 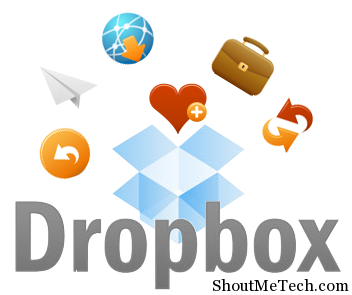 To know more about Dropbox read here. Files over miles requires NO sign up, and UNLIMITED file size for sharing, as it sets up a direct p2p network between you and anyone you share the unique URL with. When you’re done sharing the file, simply close the browser and your file sharing is over. 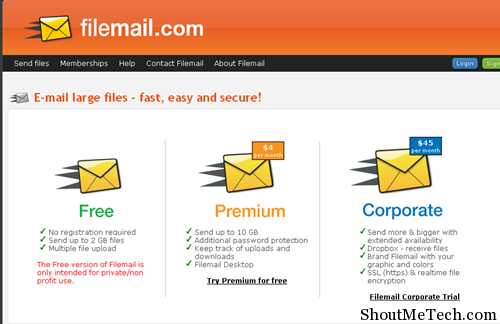 Filemail is one of the best and secure way to share huge files without signing up. It allows you send files up to 2 GB. The web interface is very user-friendly and easy to use. You can upload multiple files at a time and allow up to 3 days to download the file. 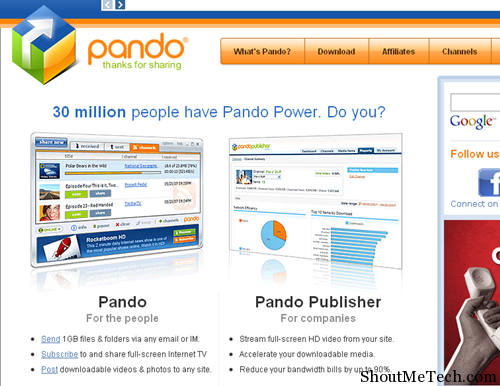 Pando allows users to send and receive files and folders up to maximum of 1 GB in size. Just register on Pando, download and install a small peer-to-peer file-transfer software program that will make the files sending faster and easier. Which according to you is the best way to share files on Internet? Which service are you using to share huge files online? Which is your favorite service to share big files on the internet ? Do share it with us.